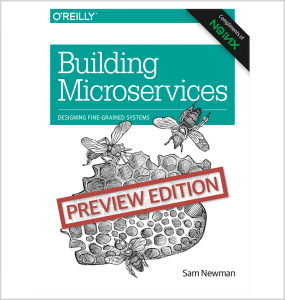 We’re excited to announce the release of a new ebook from O’Reilly Media, Building Microservices by Sam Newman. NGINX has teamed up with O’Reilly to offer an extract from the ebook as a free download. Microservices architecture is the current state of the art in application development, enabling developers and architects to keep pace with the demand for new apps and better performance across distributed experiences, a plethora of mobile devices, and the emergence of the Internet of Things. NGINX and NGINX Plus’ internal architecture incorporates many microservice design principles, making it ideally suited for integration into a microservices solution. Microservices – Chapter 1 explains how microservices function as “small, autonomous services that work together” by exposing their APIs to other services. Perhaps the defining feature of a microservice is that you can change and redeploy it without requiring any change to collaborating services. Integration – Of course, the more small, independent components you’re using, the more challenging it can be to integrate them correctly. Chapter 2 considers the pros and cons of different integration approaches in detail, and describes specific pitfalls to avoid. Microservices at Scale – A “problem” every app developer both loves and hates is needing to scale up to meet increased demand. Chapter 3 discusses how to make your app resilient in the face of overwhelming demand or network outages, the benefits of caching, the trade‑off between consistency and availability of distributed data, solutions for service discovery, and more. 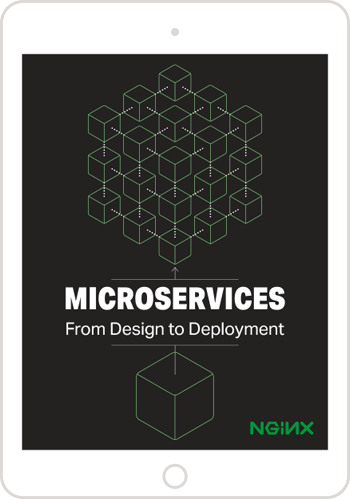 Get your free copy of the Building Microservices ebook today.